Song of the Assassins 刺局 is an upcoming production based on a popular novel by Yuan Taiji 圆太极. It is described as China's number one book that delves deeply into every aspect of the assassin trade. Le Vision Pictures joins hands with Hong Kong director Daniel Lee to offer an immersive experience for viewers by making both a drama and a movie adaptation. It may be the biggest attempt to do so. 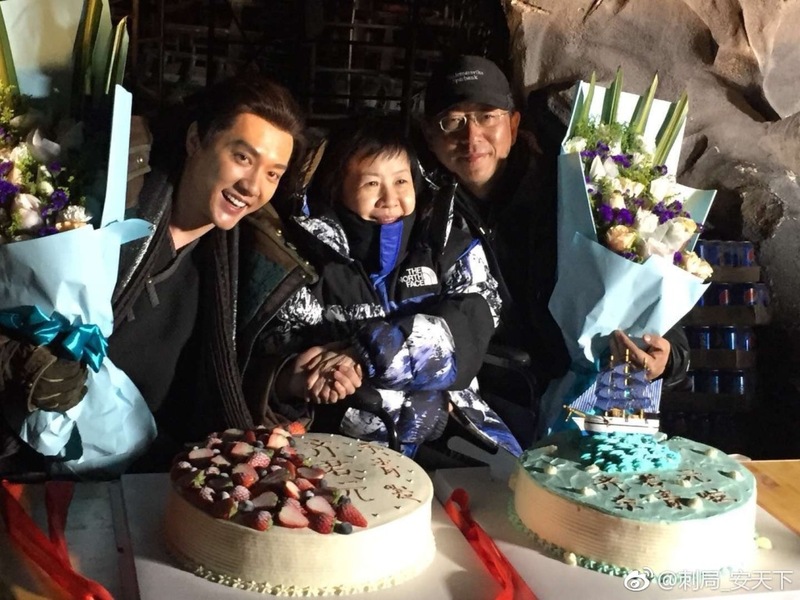 The entire production took over a year as preparations for the drama started on Feb 1, 2017. Filming began on May 28 and wrapped on August 25. Preparations for the movie followed suit, and filming soon started on November 11. The movie just wrapped this year which puts both the drama and movie in post-production. It seems like a huge gamble, but I actually think this could work and definitely counts as one of the more badass productions based on the premise alone. Qu Zheming (Legend of Qin) is not an actor that I really noticed in the past, but his transformation to lead is quite remarkable. 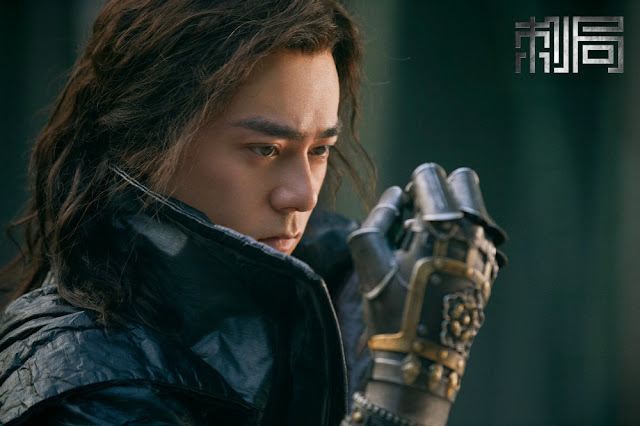 Hou Yong (Siege in Fog) also leads the drama. The movie on the other hand brings together a bigger name cast led by Feng Shaofeng (The Story of Minglan) and Hu Jun (Genghis Khan) alongside Xu Qing (Novoland: Eagle Flag), Gina Jin (Legend of Ace) and Wang Qingyang (Tian Xia Liang Tian) in supporting roles. I saw the trailer on youtube, and it looked amazing. Looking forward for the drama! This does look really good. Are there any rumored release dates for the drama version? Now that you've mentioned the trailer, I'll be checking it out to!